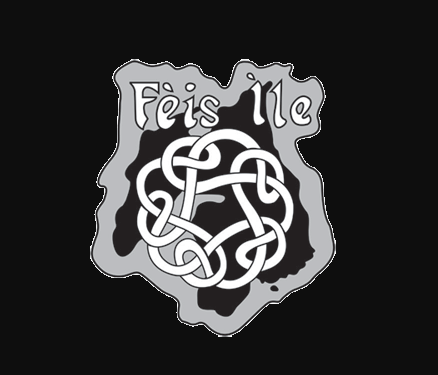 For those who are already aware of Fèis Ìle, this is your one stop information shop on the 2018 event. Anybody who is not familiar with this summer celebration, you’ve come to the right place to learn. As you have probably guessed, Fèis Ìle translates from Gaelic to Islay Festival. Every year, at the end of May, the Islay community comes together to celebrate the island’s culture and history in a week long event. People travel from all over the world to enjoy the festivities, but in particular for the chance to experience the famous commodity of the Scottish isle: whisky. Scottish whisky is world famous due to the distinct tastes from every whisky region which is a result of the art of Scottish distilling being perfected over hundreds of years. Islay whisky is particularly famous, and considered royalty within the whisky distilling industry, for a many number of reasons. First of all, Islay is a tiny isle just 25 miles in length however it currently has right active whisky distilleries. What is more impressive is each distilleries ability to produce a whisky that tastes entirely unique from its neighbours. This can be attributed to the subtle yet distinctive differences in the natural resources that are used in the distilling process. For example, each Islay whisky distillery uses a different natural water source to make its malt. Islay whisky is one of the most favourite types of Scottish malt and bottles, depending on the rarity, can sell for thousands of pounds. For whisky enthusiasts and of course people interested in Scottish culture flock to Islay every May for the chance to visit all eight distilleries and taste some of the most highly sought after malts in the world. There will be opportunity to learn secrets and little known facts about each brand and of course a chance to purchase some Islay whisky at Fèis Ìle. 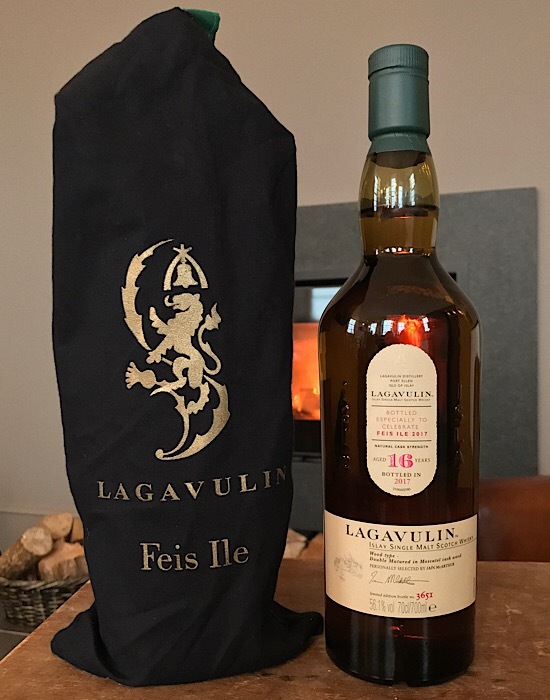 If you are unable to attend Fèis Ìle, do not fret, you can purchase some of rarest bottles of Islay whisky from renowned Scottish whisky specialists at The Rare Malt Whisky Company. 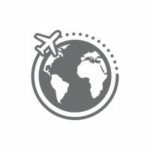 This online store supply various malts that have been discontinued or were specialised releases on Islay whisky and many other regions in Scotland. 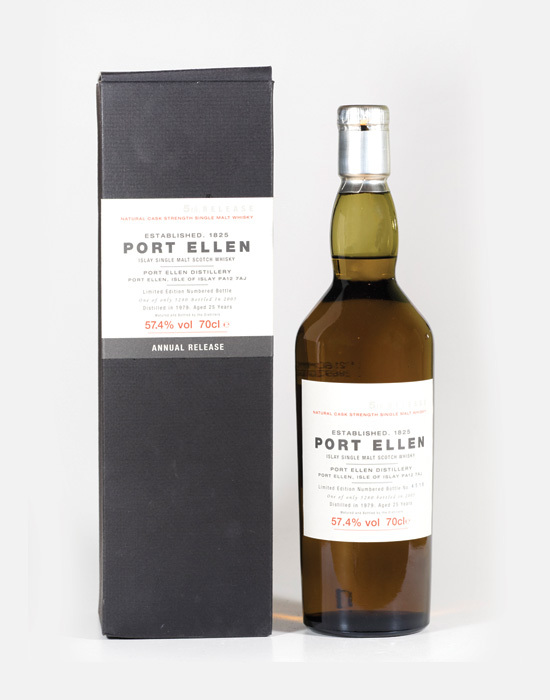 More impressively, this reliable whisky source have a bottle from the now closed down Port Ellen, which was one of the main distilleries on Islay in days gone by.